PPT has recently received funding for its Special Needs Housing (SNH) Programme from the DG Murray Trust to: 1) promote and mainstream SNH policies, procedures and systems; 2) design and pilot a SNH model for abused women and children and the aged; 3) prepare and submit four SNH subsidy applications in the Western Cape and Eastern Cape in partnership with selected NPO’s (two for the aged and two for abused women and children). 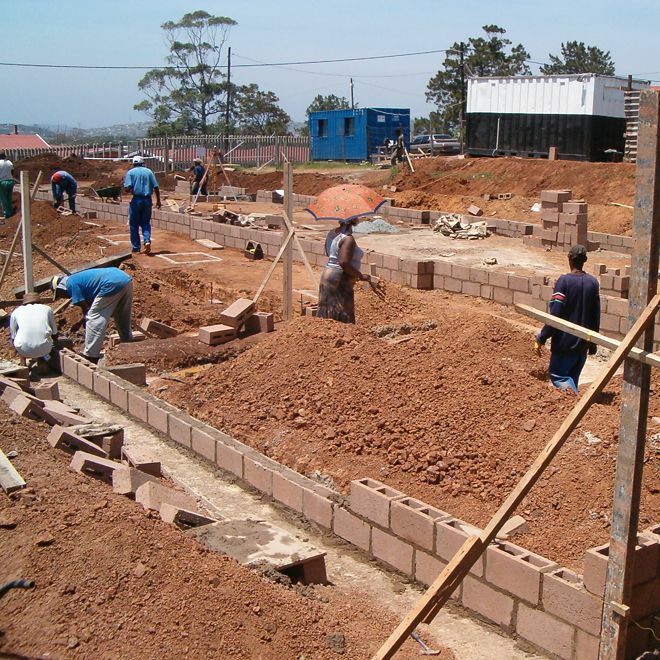 PPT will work towards a more enabling policy and delivery environment for Special Needs Group Housing in South Africa. PPT will engage with National Department of Human Settlements to determine progress on the SNH Framework that was prepared and submitted by the SNH Forum in 2008, the National Department of Social Development to obtain buy-in and support and various NGOs across the country to motivate for a National Directive to Provinces to develop their SNH policies. PPT will also offer support to the Western Cape Provincial Department of Human Settlements in prepration for and during the implementation of their Special Needs Group Housing Policy. Go to Special Needs Housing page.